Well, the groundhog was wrong this year. Right after he predicted an early Spring, Old Man Winter hit back hard! If your heating bills took a hit too, check out today’s short video from Today’s Home Remodeler TV. 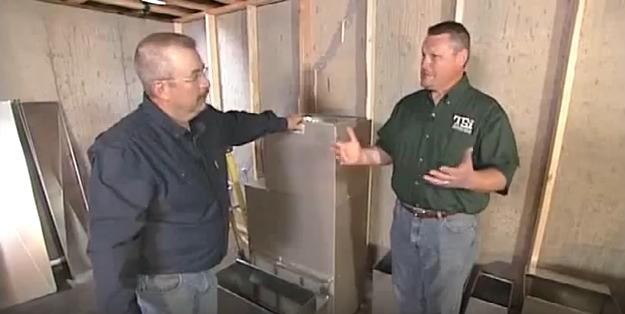 Host Stuart Keith and HVAC specialist Larry Hacker explain how heat pump technology works and the advantages of upgrading to a Carrier heat pump for your home’s heating and cooling system. In Wisconsin, click here to find a reputable Carrier dealer near you. Subscribe to the Remodeler TV Blog for informative videos on home building, remodeling and maintenance – and be sure to like us on Facebook!